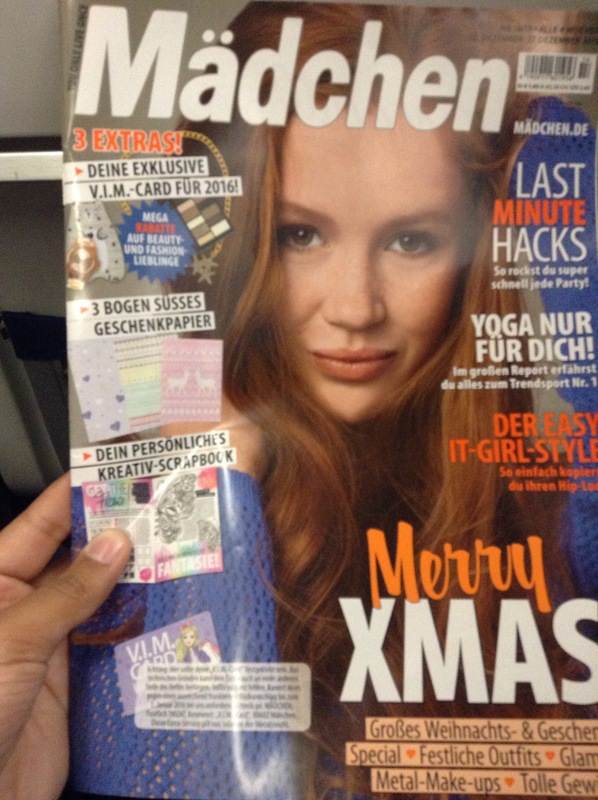 Today on my first flight, the flight attendants handed me a German magazine. I feel like when I’m done with it I’ll be able to speak broken german. As far as I can tell. It’s almost similar American girl crossed with Seventeen magazine. It’s easier and more understandable to Mädchen than an Italian reading. Usually I would have trouble making since of what I’m reading. 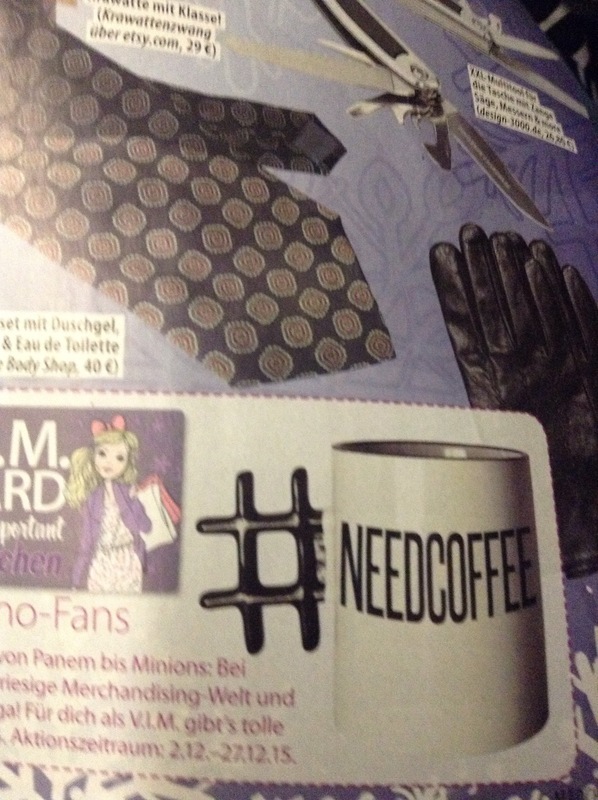 But thanks to this magazine I have some great ideas for Christmas gifts. For example. #needcoffee pretty sums up the great feeling I got right after i woke up this morning at 2:45am. 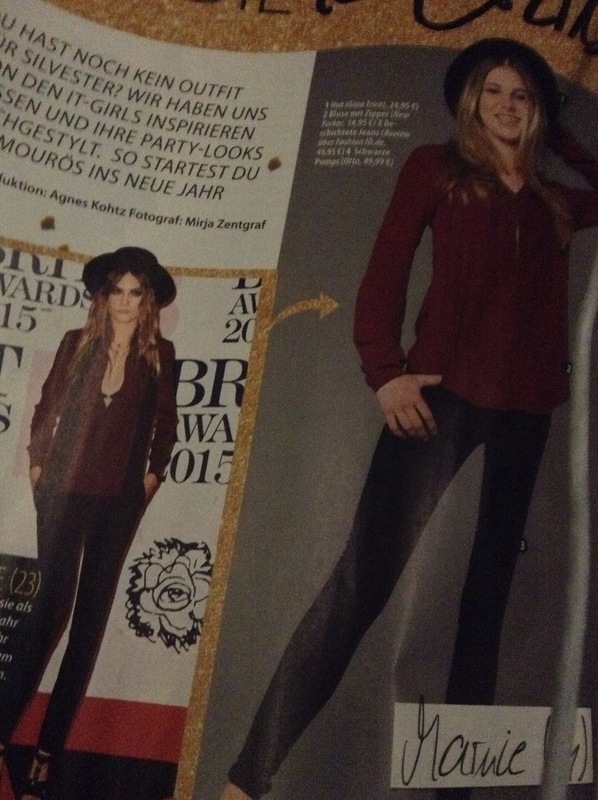 Mädchen is mostly a fashion magazine. There were an article on teen girl who style was inspired by American actresses and models.